My little tribe and I have exactly one month until school resumes for the fall semester 🙌, and six weeks until our family grows by one, which will inevitably change our family dynamic forever. Snack time at the pool! 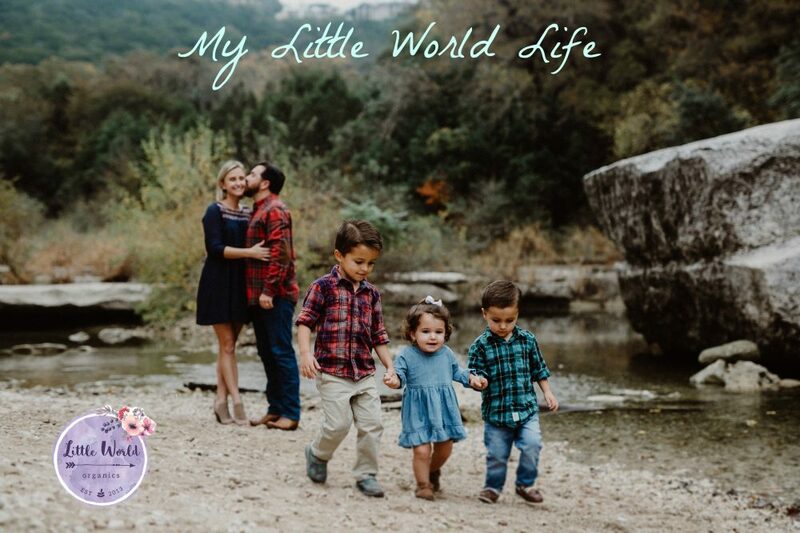 This entry was posted in Family, pregnancy and tagged back to school, Family, kids, motherhood, parenting, pregnancy, stay at home mom, summer, work from home mom, working mom. Bookmark the permalink.